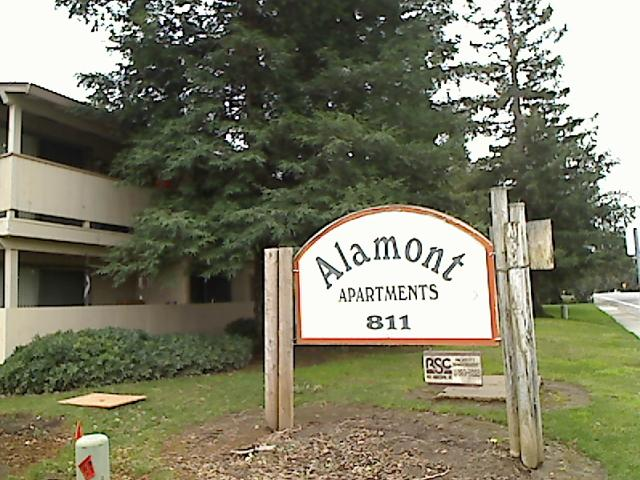 Alamont Apartments is a complex located in Chico, CA at 811 West East Avenue. One of the two buildings was built in 1977 while the other was built in 1983. Applicants who also have a one-bedroom or two-bedroom Housing Choice Voucher (Section 8 voucher) may be eligible to apply that voucher toward their rent at Alamont Apartments.